People frequently ask me what inspired me to start CakeSpy.com. 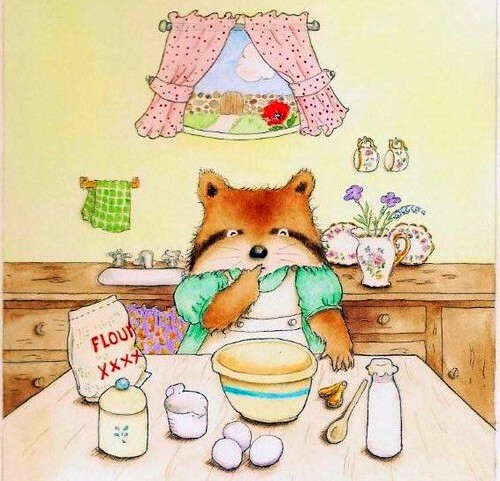 What in the world could have contributed to such a deep interest (bordering on obsession) in cake that someone would devote their life to eating, researching, writing about, and illustrating it? Well, as they say, the apple doesn't fall far from the tree--or in this case, the crumb doesn't fall far from the cake. That is to say--blame it on my mom. ...now, don't these look familiar? 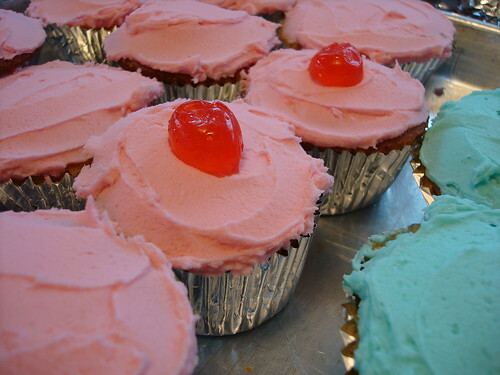 After all, they're the inspiration for a little cupcake character you've come to know and love. But wait--there's more. 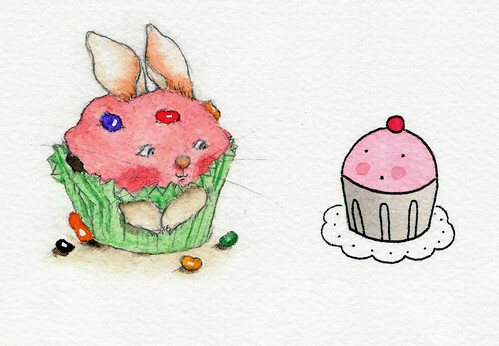 My mom is not merely a sugar enabler--she's also a renowned children's book illustrator. 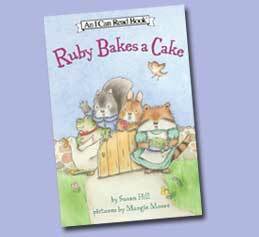 And yes--cake and sweets often play a role in her illustrative work, in books such as Ruby Bakes a Cake , A Horse's Tale: A Colonial Williamsburg Adventure , Bear of My Heart and many more. Happy Mother's Day to the sweetest mom, like, ever. 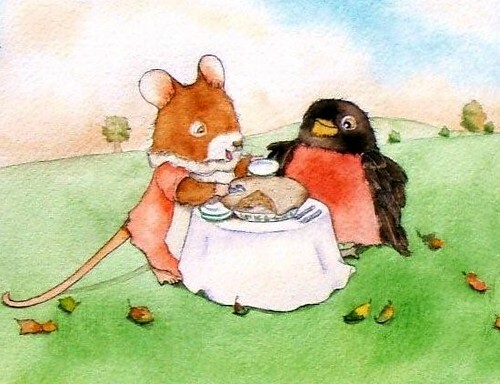 To check out Margie Moore's illustration work, visit margiemooreillustration.com. 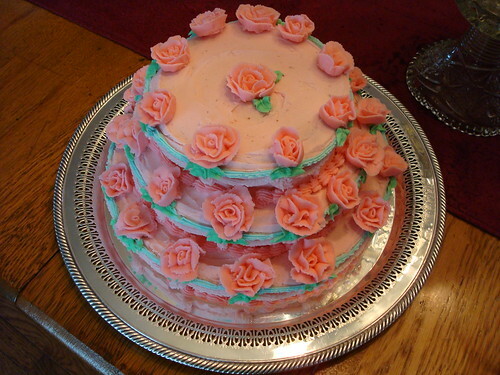 For Margie Moore's birthday cake recipe, click here.